Dr. Wu is a board certified pediatrician. She received her medical degree and pediatric training from the University of Texas Medical School in Houston. 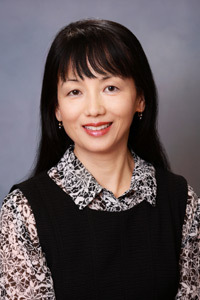 Dr. Wu has been in private practice in Gresham since January 1992. Her hobbies include tennis, yoga, cooking, and audio books.